If you have ever suffered from acne, “stay away from comedogenic products” is a statement you must have heard many a times. 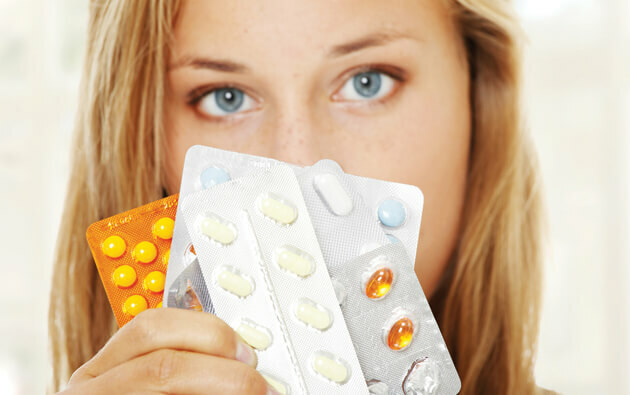 Comedogenic products are those which have a potentially pore-clogging ingredient that can later cause acne breakouts. The debate on whether comedogenic products “really” cause acne has been going on for quite some time now. While the use of non-comedogenic products is regarded as safe on acne prone skin, not many people are aware of the fact that there’s no independent organization, not even FDA that verifies the label of “non-comedogenic” used in the products. No standards have been laid down for a manufacturer to claim that their product is non-comedogenic. 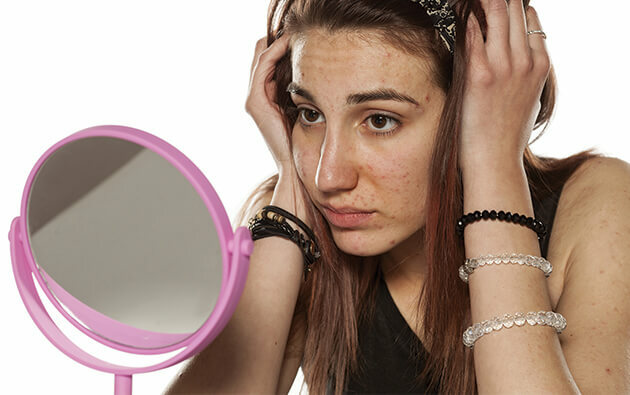 Every individual has a different skin type and a product that causes harm to one skin type might do wonders to another. This makes standardizing comedogenicity almost impossible. 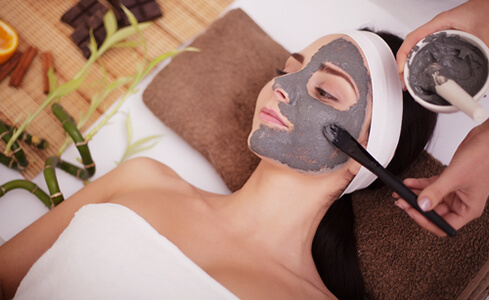 Skin health can depend on a variety of factors such as stress, hormones, nutrition, etc. and all these factors can potentially lead to acne. 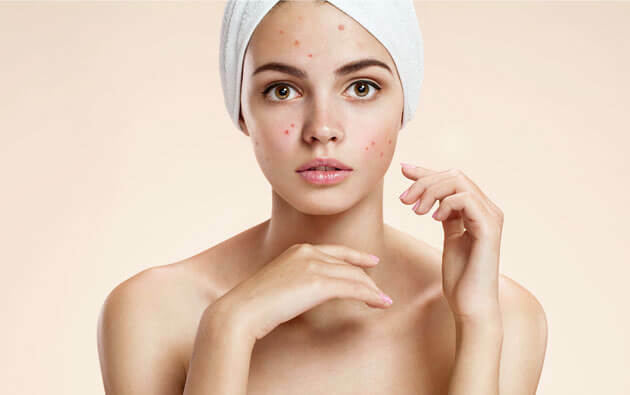 Just like non-comedogenic products can still cause acne, similarly, contrary to the belief, it is not necessary that comedogenic products will definitely cause acne. While certain tests can be useful in determining whether a particular product or ingredient is comedogenic or not, these tests are not applicable to everyone in the same manner. 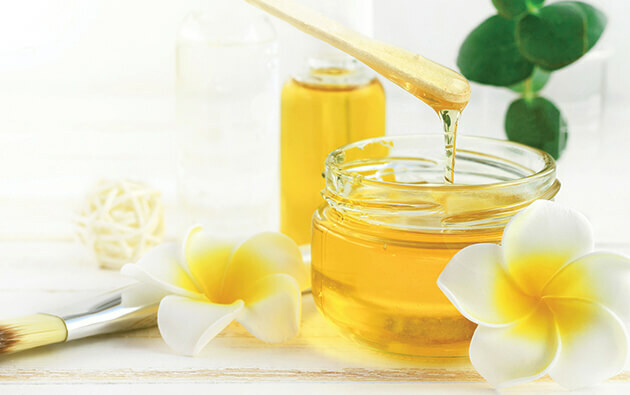 Also, the ingredients used in tests for comedogenicity contain ingredients in higher concentrations whereas the skin care products have them in lower concentrations. In most skin care products, the comedogenic ingredient is diluted with the product base and is mixed with other ingredients as well. When buying any comedogenic skin care products, check the concentration of ingredients such as sodium salt sulfuric acid, isopropyl isostearate, myristyl myristate, PPG-2 myristyl propionate, isopropyl myristate, oleic acid, oleth-3, laureth-4, sodium lauryl sulfate, and myristyl lactate-4. If the concentration of any of these ingredients is higher in the product, avoid using them as they are more like to cause acne breakouts. Otherwise, there is no harm in using such products. However, many dermatologists recommend patients to use only “non-comedogenic products” to be on the safer side. If you’ve been troubled by acne, use only the top quality products for acne treatment like the best acne gel or acne soap, which can also offer an effective treatment for the hormonal acne. These products will help you get a clear, glowing skin and keep your confidence level always high.